I love how this pattern changes depending on what colors you use when knitting it. 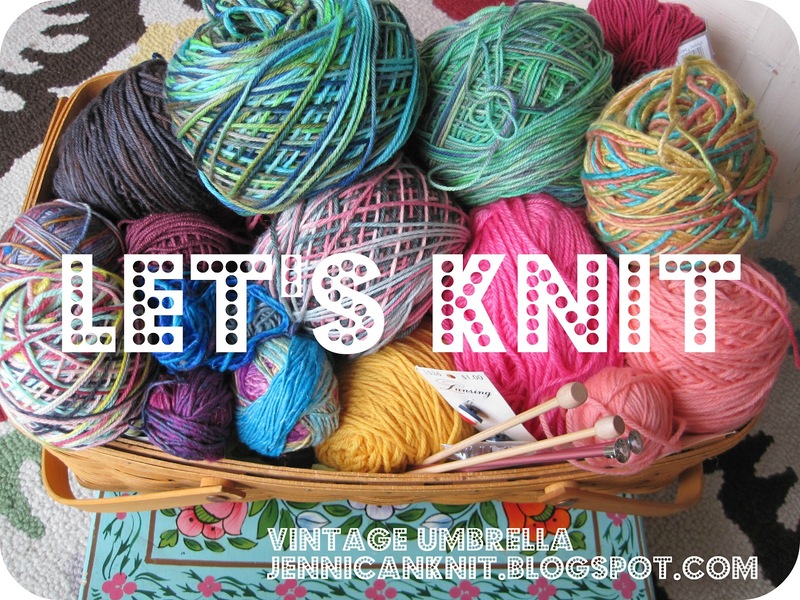 It is a great pattern to use up all those little balls of yarn you have laying around... wait, is that just me?! I love these hats!My favorite is the one with Orange!!! Solovley!! 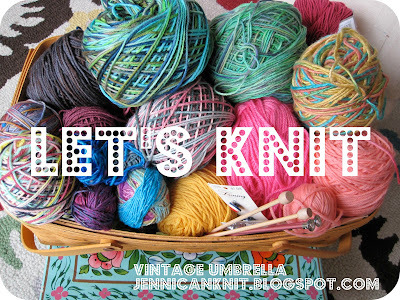 Someday I dream of knitting like you!